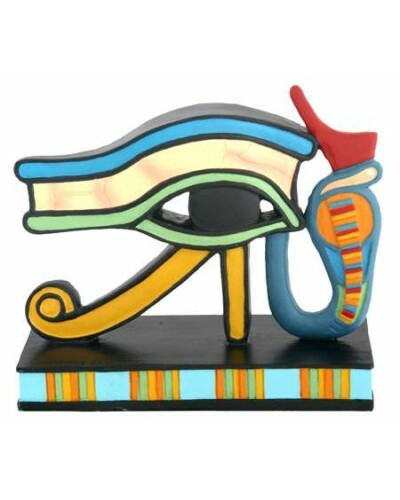 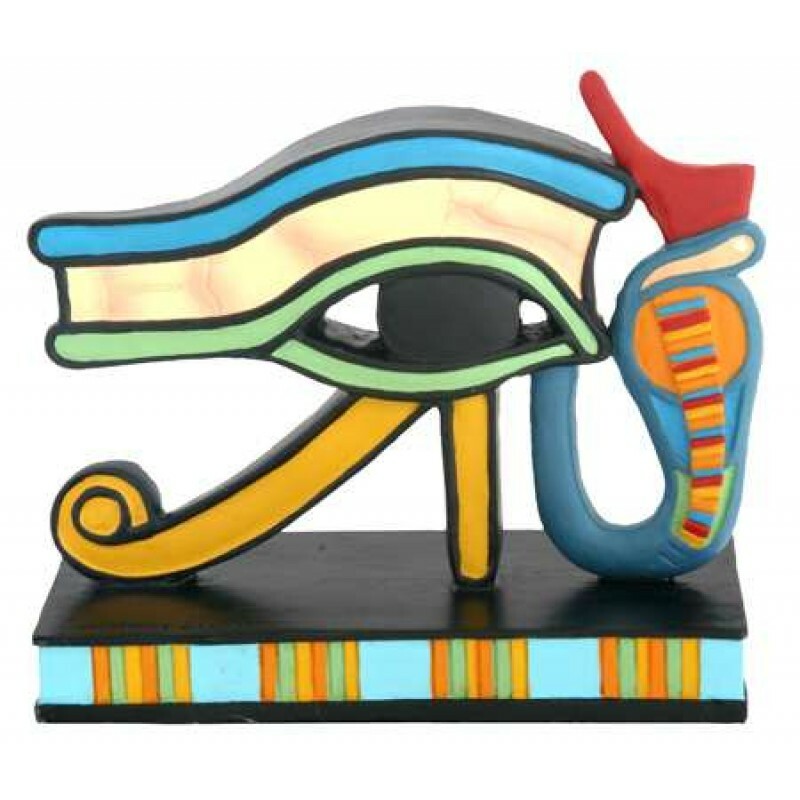 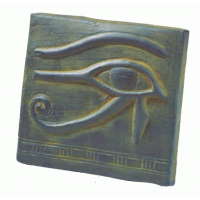 The Eye of Horus was a very potent, protective amulet in Ancient Egypt. 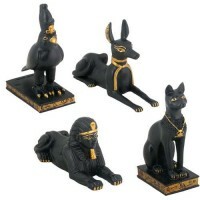 Place this mini statue near your entry door to help protect your home - or just because it looks pretty! 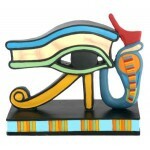 Hand painted cold cast resin statue is 2 3/4 inches high. 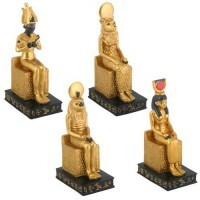 Item Number: YT-7739 | Approximate Size (Inches): 3.00 wide x 1.50 deep x 2.75 high | Approximate Shipping Weight: 0.50 lbs.